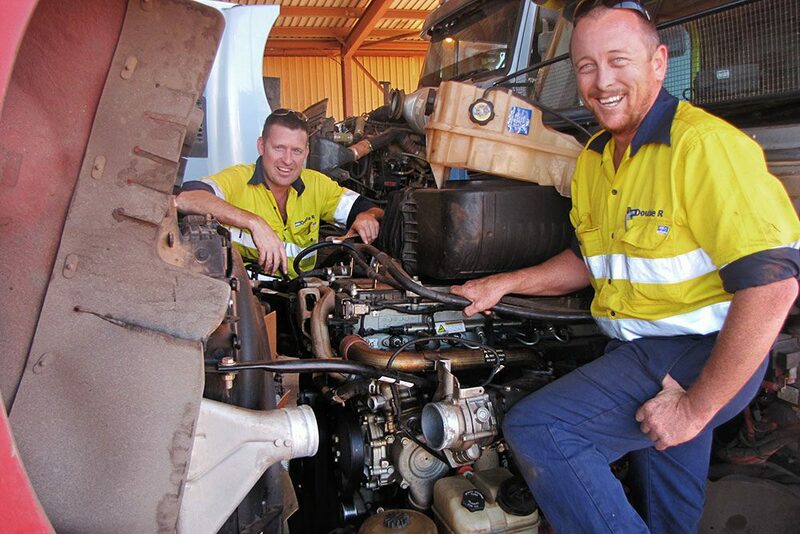 From one tradesman in a service ute in 2005 to a team of over 150 across five Branches. 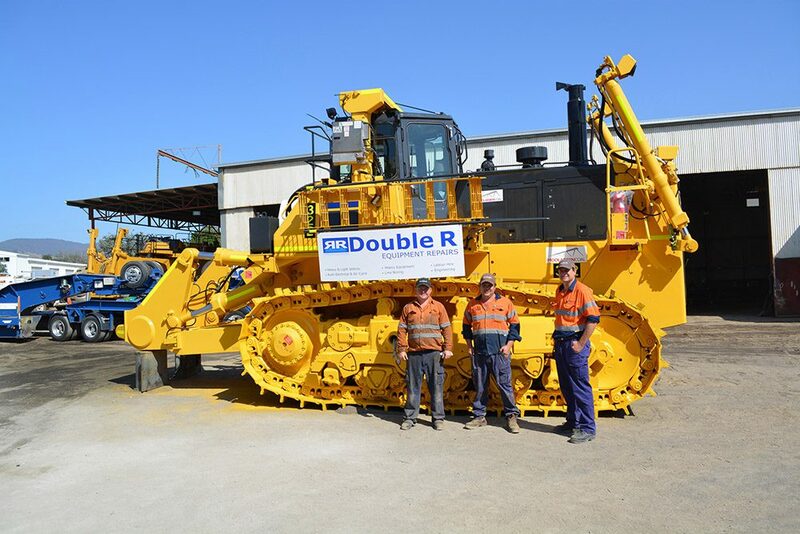 Rusty Russell is the Director of Double R and is widely known and experienced in the maintenance and repair of mining equipment both nationally and internationally. Carrying out his diesel fitter apprenticeship in New South Wales with, the then Caterpillar dealer Gough and Gilmour, he obtained valuable experience in a number of regional branches including the Cadia mine site. On completion of his apprenticeship he received the award for Apprentice of the Year. Rusty continued his career with Hastings Dearing at the remote mine site of Ok Tedi in Papua New Guinea, applying his skill and ability to the BHP fleet of machinery. Rusty then worked for Ferreyros the Caterpillar dealer of Peru for 3.5 years. Initially employed as an expatriate Diesel Fitter at the Antamina mine site, then promoted to Site Supervisor for a 70 strong Peruvian workforce working on rotating shifts. As the local workforce did not speak English, Rusty was required to learn and speak spanish to lead his team effectively. Rusty returned to Australia permanently in late 2005 to develop Double R Equipment Repairs. The Company is driven to provide on and off site maintenance solutions to industry and equipment owners. 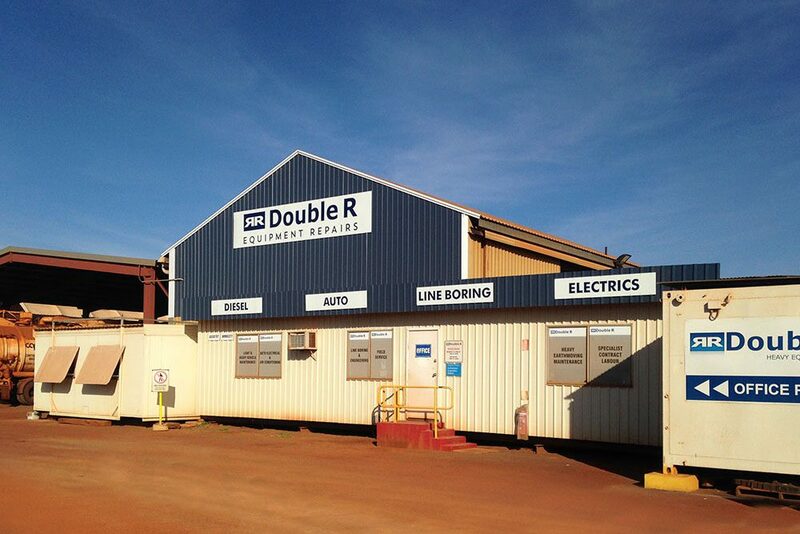 The growth of the Company and services has included establishing workshops in Karratha and Leinster WA. Since the early days of 2005 the Company has focused on providing customer satisfaction and delivering positive results. Double R has continued to achieve outstanding results through the development of our strong and unified team. For well over ten years our Company has consistently placed a priority on looking after our team and in turn they have looked after our clients. As a direct result we have many long term staff members who make up our experienced Managers, Supervisors, Leading Hands and Trades People. 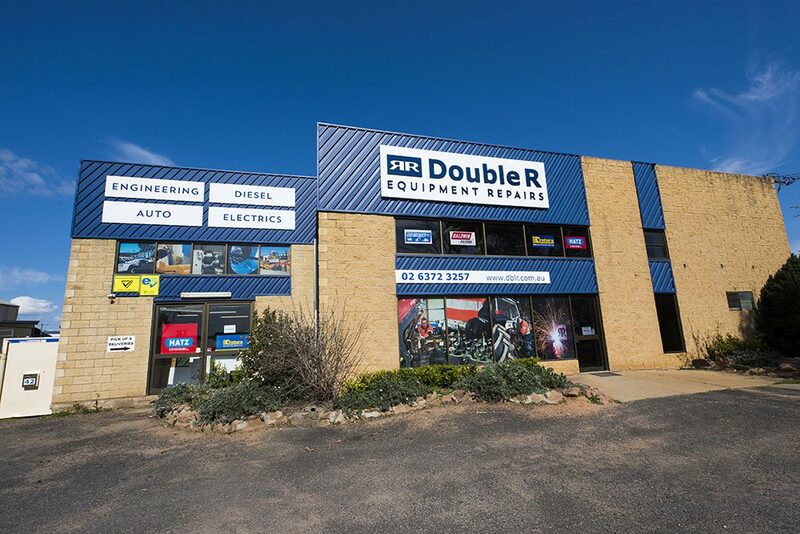 Double R employs in excess of 150 people Company wide and has a strategic adaptability to share resources across the five branch locations including trades people, plant and equipment. Our employee retention rates are well above the industry average. With a “Treat people how you would like to be treated yourself” mantra, Double R has built an employer of choice reputation.